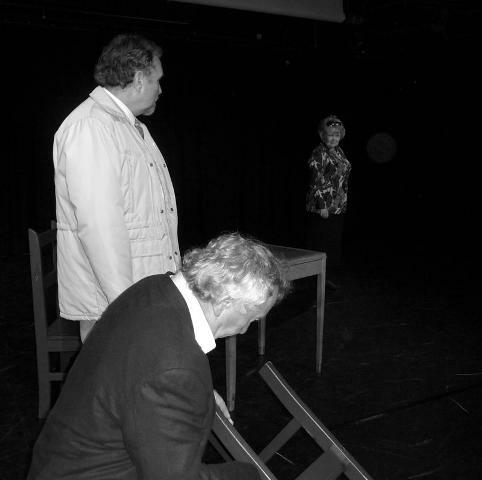 It is with deep regret that the Bench Theatre announces the sad passing of Peter Corrigan on Saturday the 29th of May. We would like to extend our condolences to the Corrigan family and Peter's many friends. We shall miss him enormously. 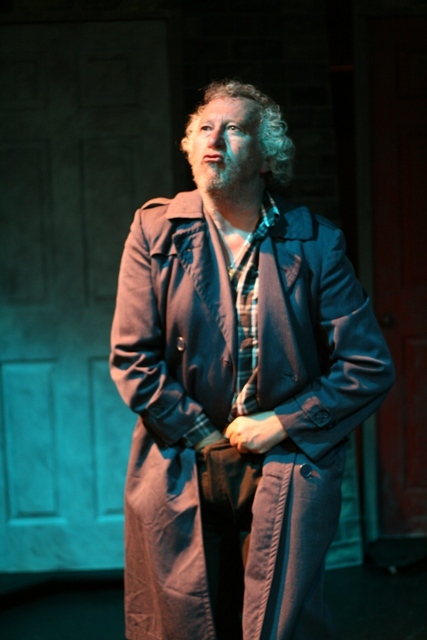 A charismatic actor and community stalwart has died at the age of 63 after a short illness. 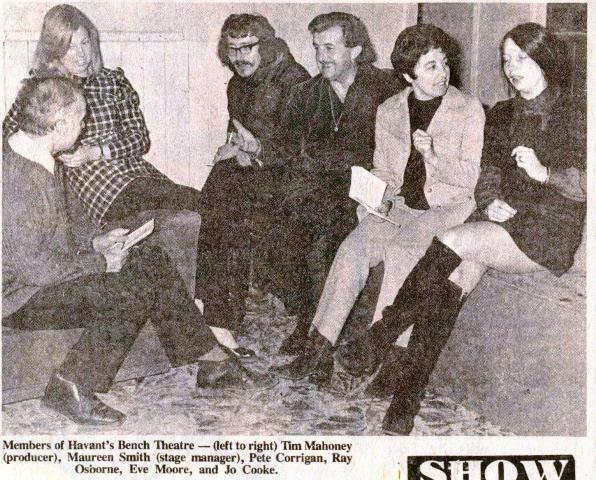 Peter Corrigan was well-known in the Havant area for his work at Bench Theatre, where he was both a director and thespian. Mr Corrigan, of Belmont Grove, Bedhampton, also fought for the views of residents as a member of Havant and Bedhampton Community Board. Born in Bradford, Mr Corrigan moved to the area in the early 1970s and taught for many years at Trosnant school in Leigh Park. By his retirement in 2007 he was deputy head of Waite End Primary School in Waterloovillle. 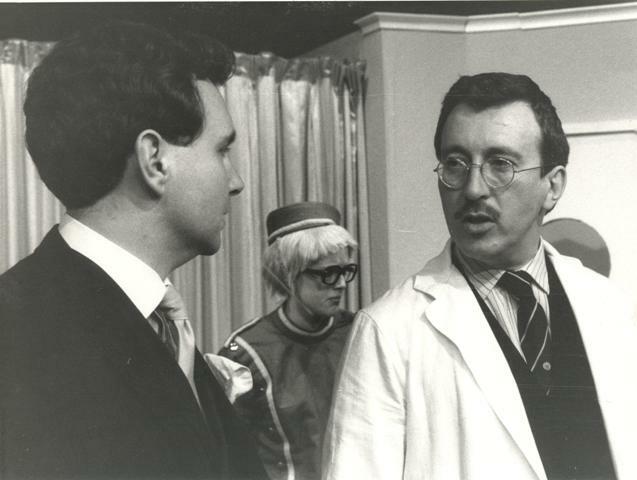 He joined Havant-based Bench in 1972, playing his first role in The Entertainer by John Osborne and directing his first production, The Happy Apple by Jack Pullman, in 1973. 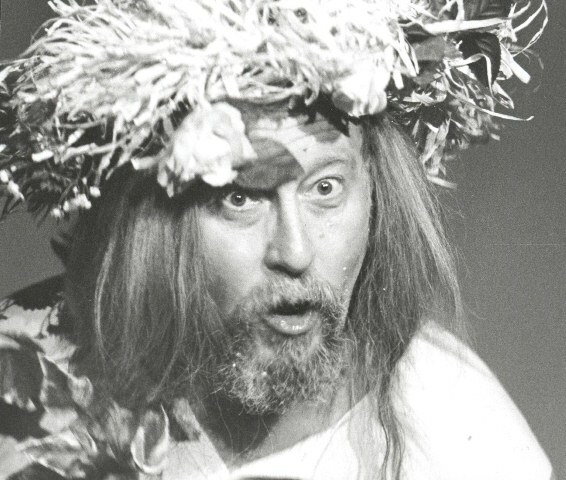 In the mid-1970s, he ran Langstone Children's Theatre touring plays into primary schools. 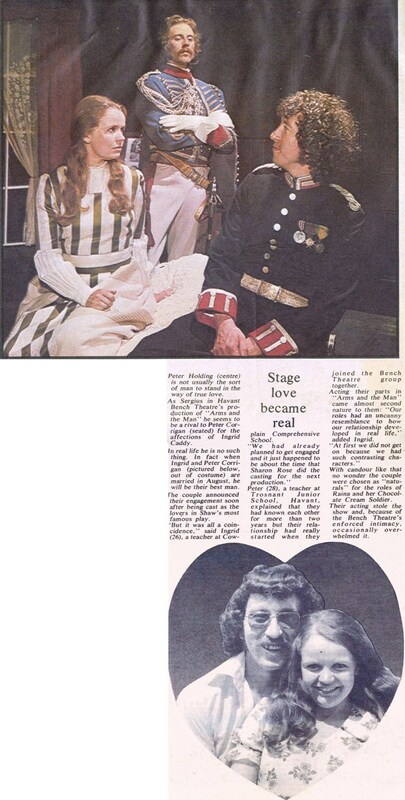 In June 1975, Peter played Captain Bluntschli in Shaw's Arms and the Man, and in August he married his leading lady, Ingrid. They had two daughters, Zoe and Alice, and the whole Corrigan family has made a major contribution to the company. 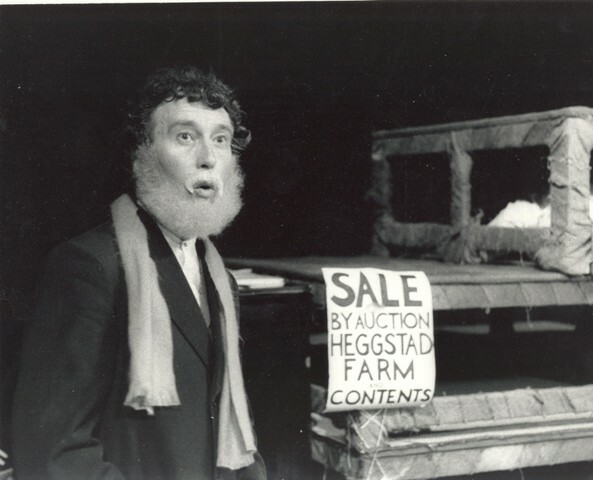 By general consent his crowning achievement as an actor was his performance of the title role in King Lear in April 1999. 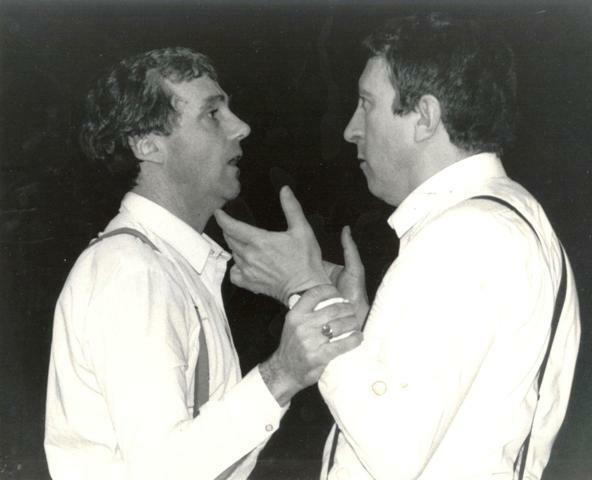 Bench colleague David Penrose said: 'As an actor, Peter could play a wide range of roles, from high comedy to classical tragedy. 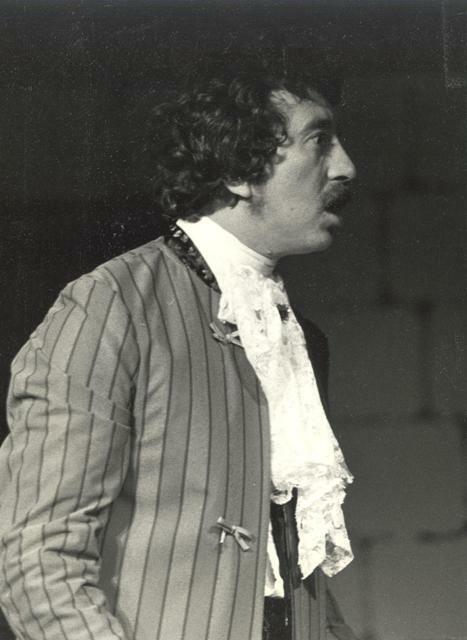 He was always a dynamic presence on stage, with his wonderfully powerful voice and precise physicality. 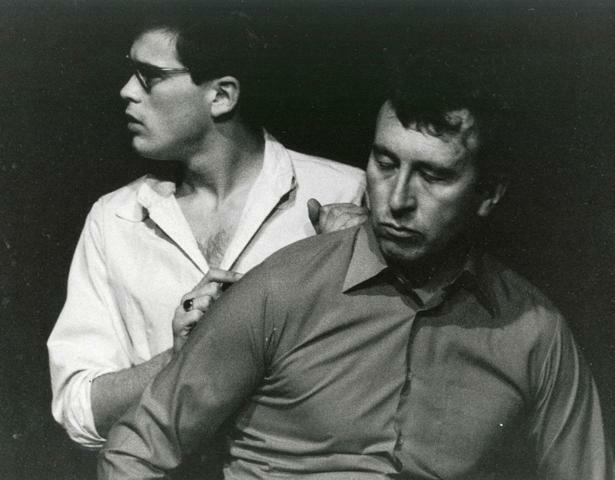 Whether it was celebratory comedy or dramatic intensity he was looking for, Peter has an ability to get right to the emotional heart of a role, drawing the audience into his performance. He was generous to work with on stage, with a charisma in performance that audiences loved. The Bench will always remember the big talent and the big laugh of Peter Corrigan'. 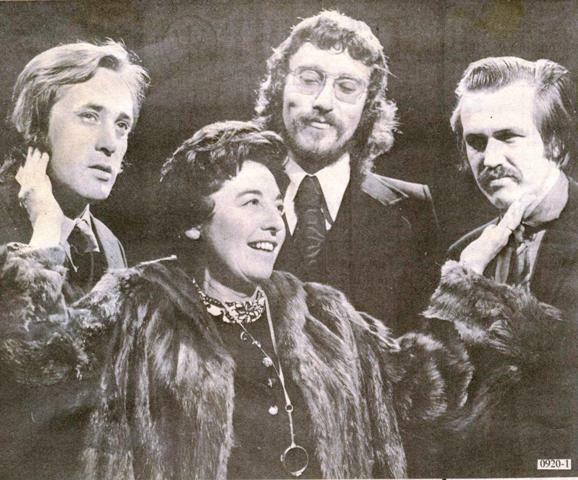 Colleagues remembered fondly how he would say to them 'if they leave the theatre with five clear images of the production in their heads, you've done half the job'. Two years ago Mr Corrigan was a judge for a writing competition run by The News. He recently stood in the local election as the Liberal Democrat candidate for St Faith's ward in Havant. 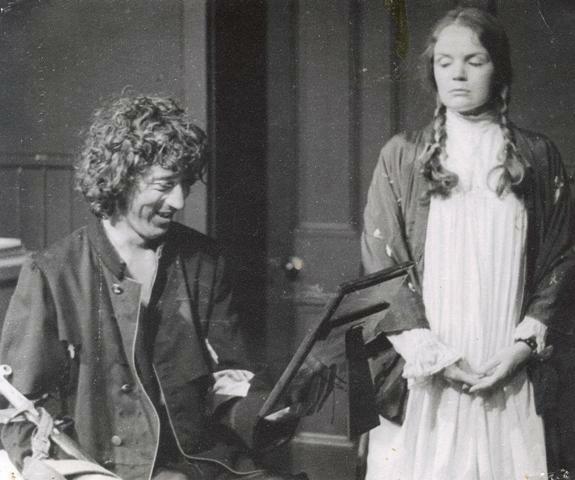 Havant Lib Dem leader Ann Buckley described him as 'an outstanding actor' who was 'highly regarded by all who knew him'. Since those who knew him have heard the news, they passed on their heartfelt thoughts. If you would like to add your memories and/or condolences to this page, please send an e-mail message (with your name) to our web assistant. We are so sorry to hear this very sad news. Our thoughts and prayers go to the whole family. 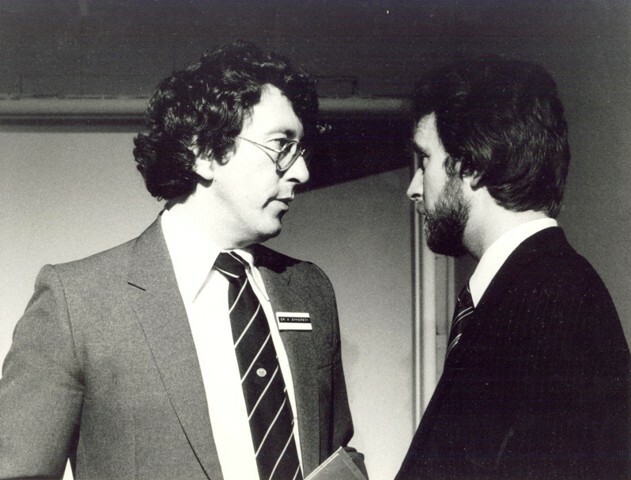 I did not know Peter very well, and in truth only met him on very few occasions. However, what stood out for me about Peter was his ubiquitous smile and sense of fun, his charisma, his presence. My heartfelt condolences to his family. Very sad news that still has not quite sunk in. 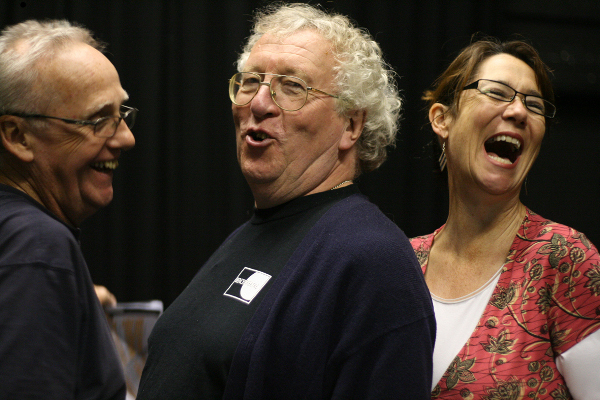 Peter was a wonderful, warm-hearted, lovely man - and one of the most generous, welcoming people I have been lucky enough to work with...not to mention a fabulous actor (and his King Lear WAS superb). I loved my time with the Bench in the late 90s/early 00s - and Peter was genuinely a major reason for this. My condolences to his family. peter you were a legend, a one off, you lit up the whole room with your physical presence and booming voice. i had such fun being in productions with you and being directed by you. you will be greatly missed. rip pete. I read in the paper tonight about the passing of Peter Corrigan. This is so sad. Please could you pass my condolences to his family and the rest of the Bench Theatre. I didn't know Peter personally, but I have lost count of the number of Bench productions that I have seen him in. His performances were always a pleasure to watch. Just found out the sad news, You were a legend as a teacher and a man. A truly fabulous man - remembered with great affection by all of us who taught with him or were taught by him. Our thoughts at this very sad time are with his beloved Ingrid, Zoe and Alice. There's a big Peter Corrigan-shaped hole in so many people's lives which we will never be able to fill. RIP, and we'll miss you. My sincere condolences, very sad news indeed. A true gent. Terrible news. Peter was a lovely man who helped make my time in the Bench an enjoyable one. Always approachable and always welcoming. Our thoughts are with Ingrid and the family. This is terrible news. Peter was a fabulous man a true gentleman. I have wonderful memories of our times working together at Waite End Primary school where he was Deputy head. Our thoughts and prayers are with Peter's family. Don't quite know what to say except that he will be sorely missed! So sorry to hear this sad news. With heartfelt condolences. Very sorry to hear this news. Peter was a lovely man, very gentle, and a great actor. 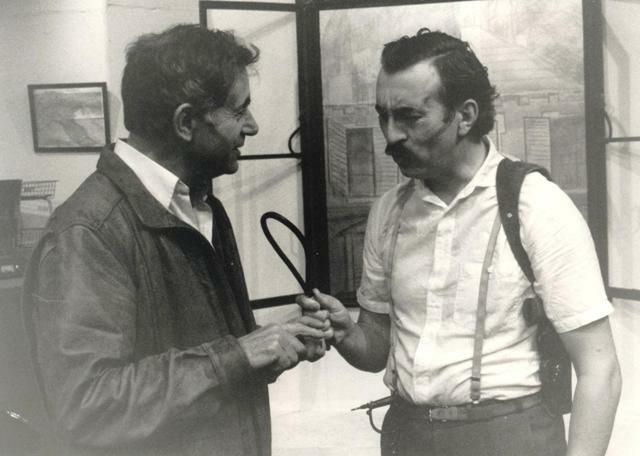 He was a great supporter of other Arts Centre groups. Our love and prayers to Ingrid and family. The last time I saw Peter was over 20 years ago. I was in the Bench from the start in 1969 and involved on/off during the 70s. We shared houses and did a lot together in various ways. A few days ago I wondered what he was doing now, and last night got round to putting his name in google. This came as a real shock. My thoughts are with Ingrid.